Fabric tub chairs, or more correctly fabric covered tub chairs have withstood the test of time. 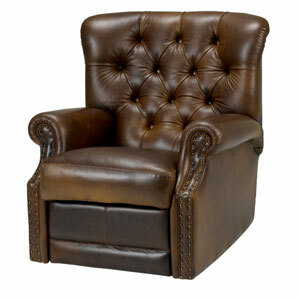 The classic tub chair design is timeless and still popular in today’s modern world. What has changed however are the materials used to construct and upholster them. While leather tub chairs may be durable, many people in our modern, ethical society seek to choose an alternative covering that avoids harm to animals. Cloth upholstery was long considered less hard wearing than natural leather, but with advances in cloth manufacture and the advent of new microfiber coverings this is no longer the case. Once the decision has been made to buy a fabric tub chair, the only real question relates to the choice between microfiber vs cloth. In terms of color and styles available, due to modern production and dyeing methods almost any color imaginable is available and some manufacturers will even go so far as to make a fabric chair that has been dyed and color matched to suit any existing home decor color scheme. Of course, this degree of personalisation is not for everyone and does not come cheap. For the rest of us, more mundane concerns are uppermost. So, in terms of color and styles available the choice between cloth and microfiber makes no difference. 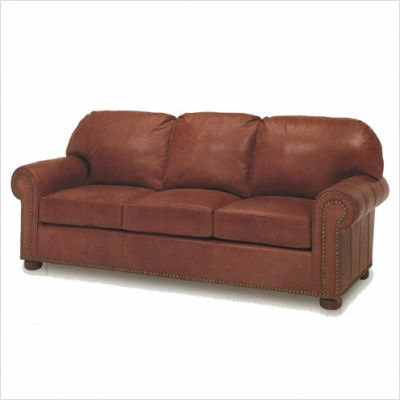 Perhaps surprisingly microfiber upholstered tub chairs are very similar in cost to natural alternatives. Microfiber is cheaper to produce, but prices of both coverings are often similar. Price is more often defined by manufacturer or model styling. In short, prices will vary widely and are not often any direct indication of the quality of the product. Microfiber definitely wears better than natural cotton coverings. There are however treatments available that will increase the lifespan of a natural fabric upholstery. Despite these possibilities microfiber still comes out on top. Similarly, microfiber is naturally stain resistant but treatments are available to allow natural materials to compete. One of the downsides to these treatments is that they need to be reapplied over time. Microfibre has stain resistance “built-in” so to speak. Microfibre is usually made of polyester or polyamides, both of which are flammable and burn easily. There are treatments that can be applied to reduce this risk, but it is a factor to bear in mind, especially if the chair is to be used by the elderly or infirm, smokers and so on. Inspect labels thoroughly if safety is a concern. Many governments have national testing standards for fire safety. Check which standards apply in your territory and look for the approval stickers or other markings. On a lighter note, some people claim that microfiber causes very fine cuts on their skin, similar to a paper cut, but the evidence for this appears to be anecdotal. It seems likely that this kind of problem is only possible if some form of high speed frictional contact occurs – hardly everyday use for a chair! 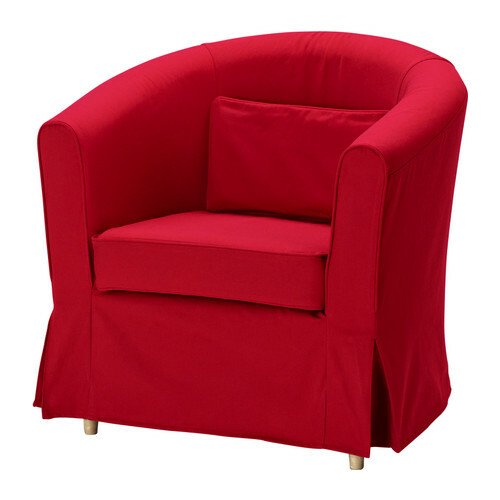 Comparing microfiber vs fabric tub chairs there are points to recommend either purchase. It depends very much on what you expect from the chair and need it for. Price should not be a significant factor as all fabric chairs of this type are relatively inexpensive. Look instead to build quality and style.